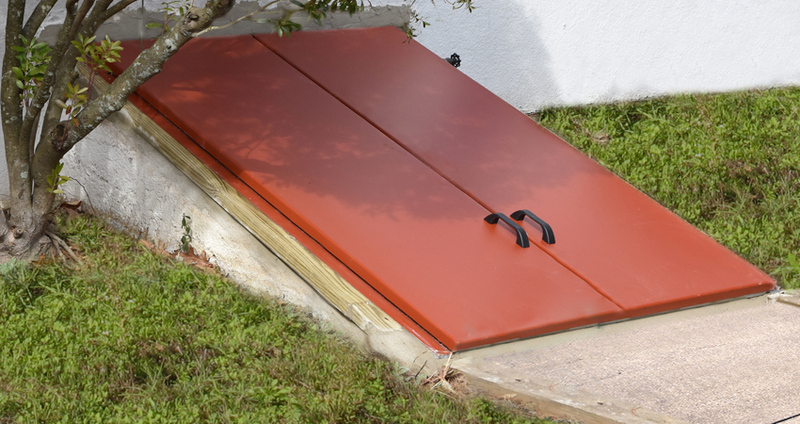 Whether your existing Bilco door is in need of repair or maintenance, needs to be replaced or you are looking to add a method of egress (outside entranceway) for your basement, SJ Waterproofing is qualified to handle your project. As an authorized installer of Bilco doors combined with our expertise in foundations, you do not need to look any further. We will handle the project from start to finish, including but not limited to local township requirements and the permit process to the new foundation installation, the Bilco door, steps and an exterior door from the basement to the Bilco Door area. 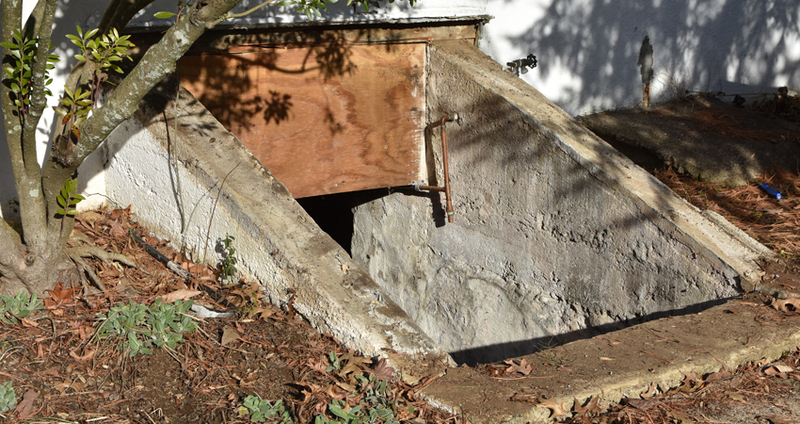 Our experience includes both poured concrete and cinder block foundations, and several types of stairs (ie Concrete steps, pre-fabricated steps, etc.). SJ Waterproofing Bilco Door Installation. 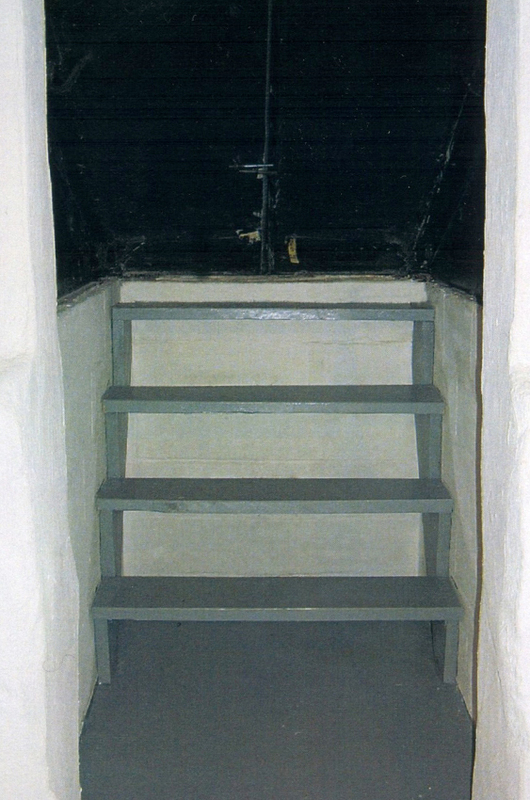 Egress windows are a nice option when you are considering finishing your basement. 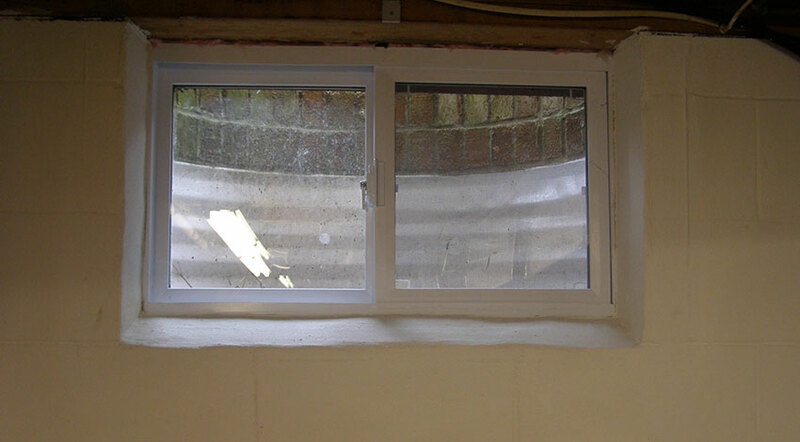 The most important benefit is the safety feature as this type of window doubles as an exit during an emergency. Other benefits include: allowing more natural light to an already dark space and allowing more ventilation which results in a healthier living space. All these factors add up to make your home more valuable. 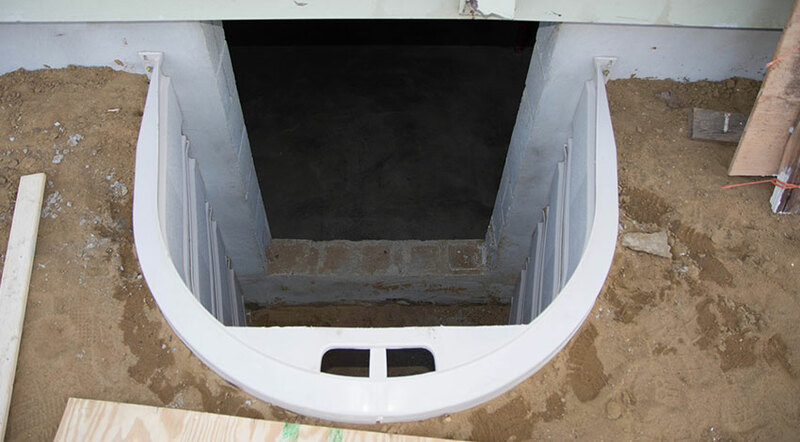 As a foundation repair contractor, SJ Waterproofing has the experience and skills needed to quickly, cleanly, and safely handle the excavation required for your egress window installation. The egress windows we install meet all code requirements, letting you rest assured that you will have the highest quality and safety after the job is done. 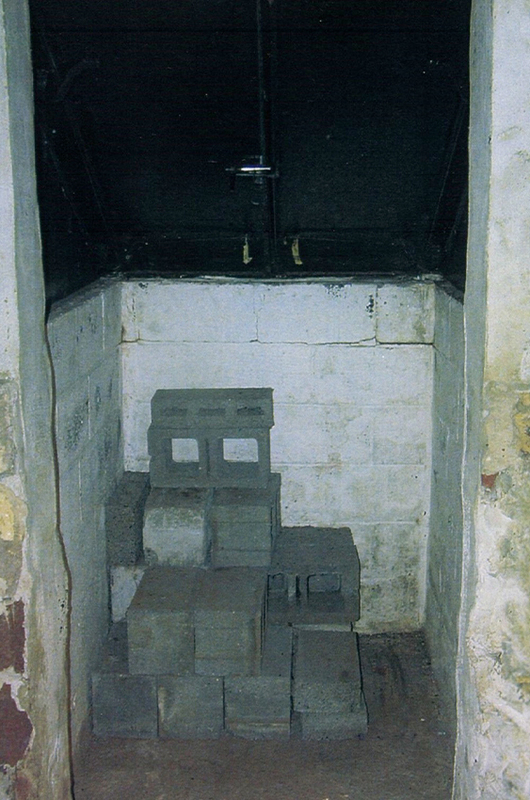 Do the windows in your basement leak? Let in a chilly draft in winter or humid heat in the summer? Can you see the world outside through cracks in the cement? Are your windows outdated and just not cutting it anymore? Are they stuck in the closed or locked position? Is the glass cracked or screens missing? 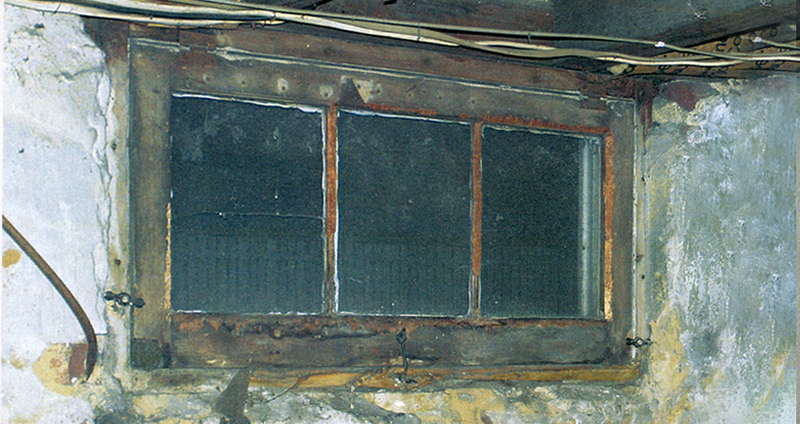 Basement windows are usually out of sight and out of mind, but if your old steel-framed, cast-in-place units are starting to show signs of corrosion, or the single-pane glass and lack of gasketing means leaks and drafts, then it’s time to have them replaced. 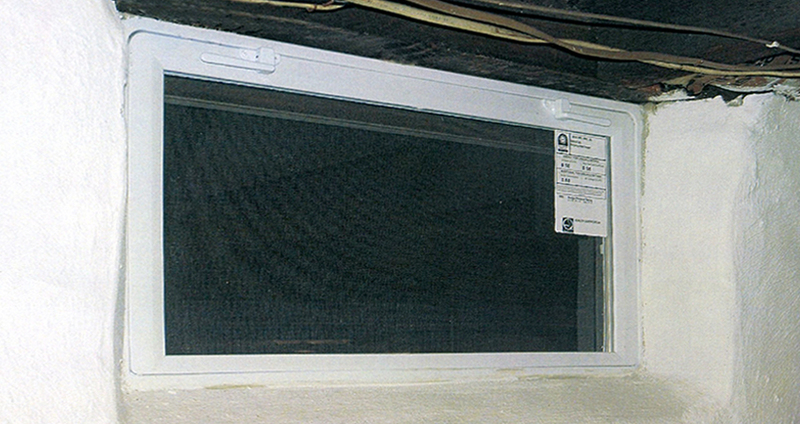 SJ Waterproofing offers a variety of affordable options, using replacement windows that are vinyl, insulated, secured with a lock, contain screens and are easily opened and closed from the inside of the basement to allow for airflow when necessary. Whether you are looking to replace existing windows, or install new windows, SJ Waterproofing is qualified to complete the project for you.